EPIQ Lennox is truly an epiq opportunity for new home buyers. 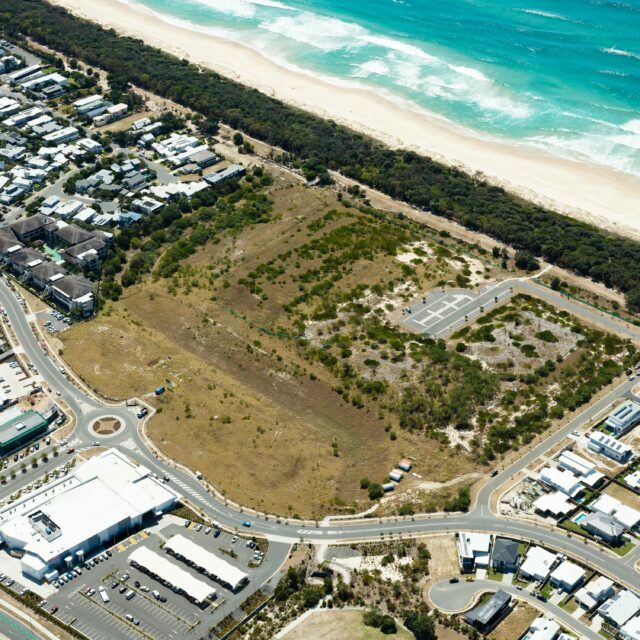 Every aspect to accommodate a Lennox Head lifestyle has been carefully considered, from parks and playgrounds to the proximity to schools, shopping and the iconic beaches of Lennox Head. EPIQ Lennox is set amongst 25 hectares of conservation land, parks, open space and wetlands, which has been meticulously planned to align with ecologically sustainable development principles. A new child care centre, shopping village, sports fields and community facilities will offer a range of services and amenities to the EPIQ community, all within this exciting new estate.